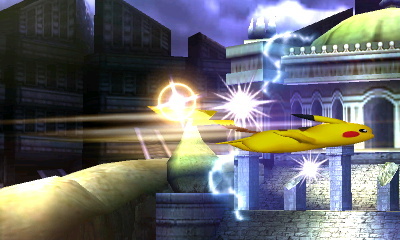 Thunder Jolt moves along the ground, walls, and ceilings. 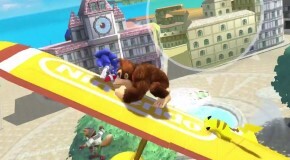 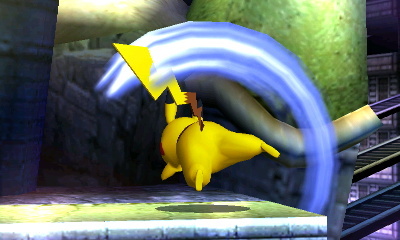 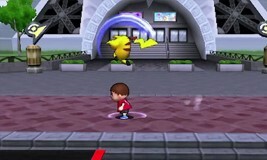 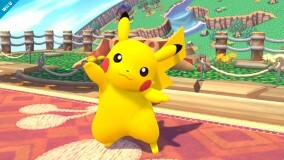 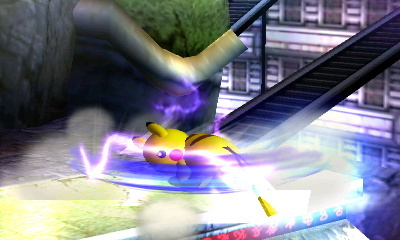 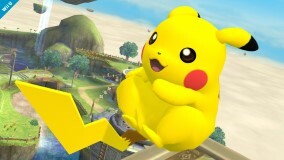 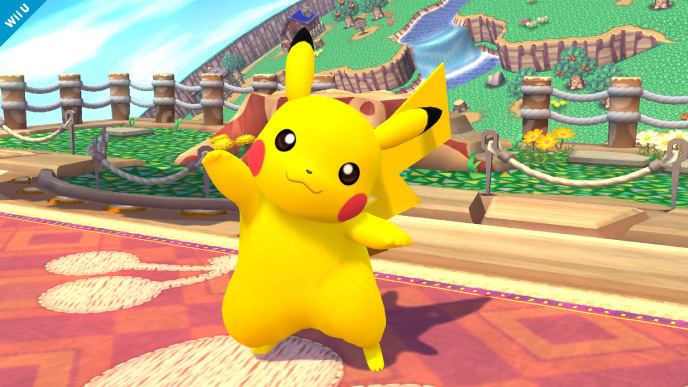 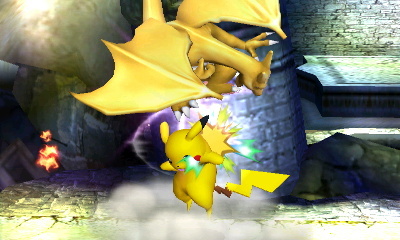 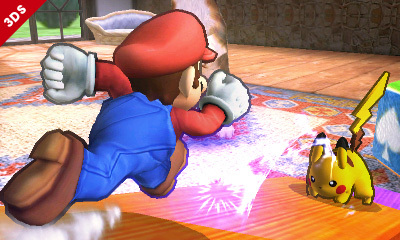 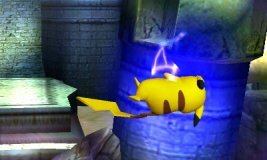 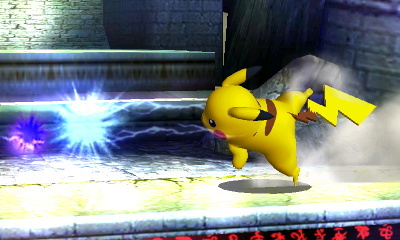 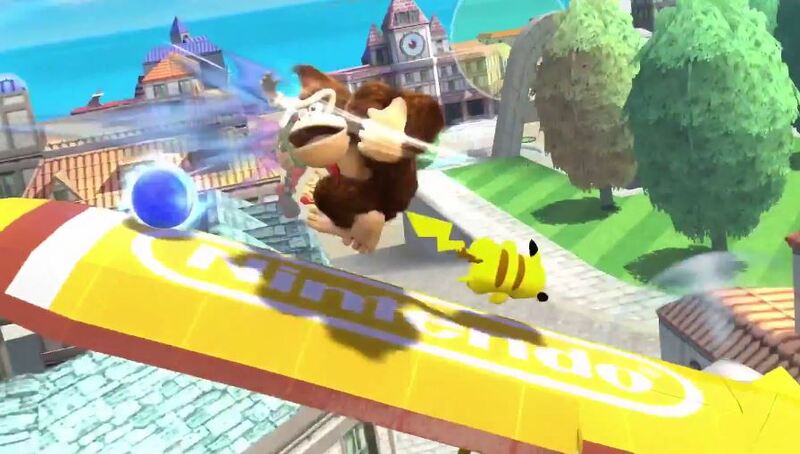 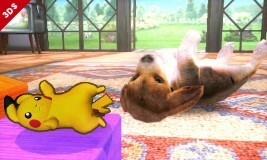 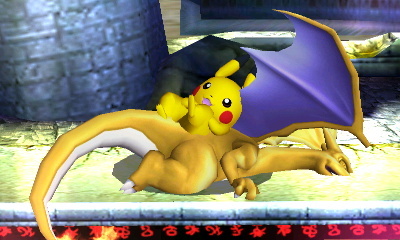 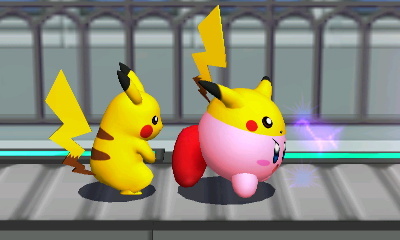 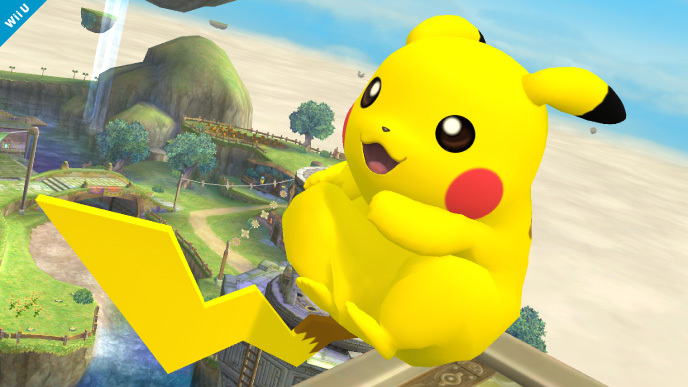 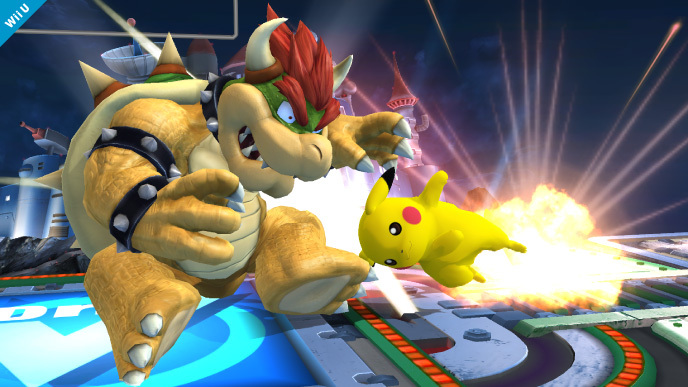 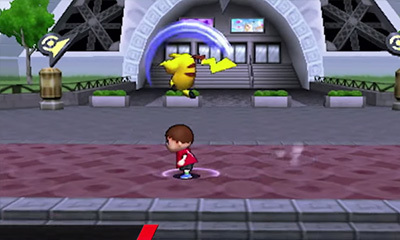 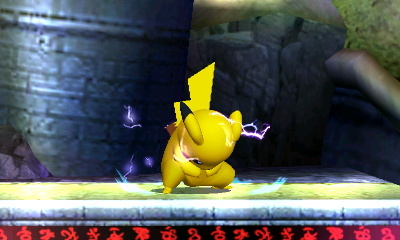 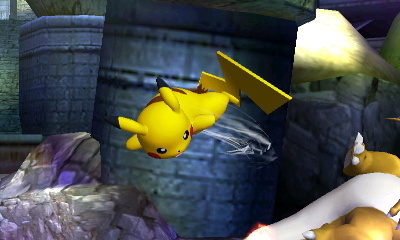 Use the Control Stick to direct where Pikachu flies in two directions during Quick Attack. 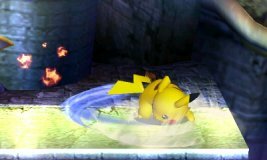 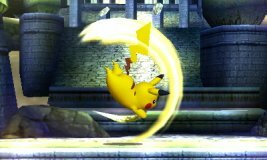 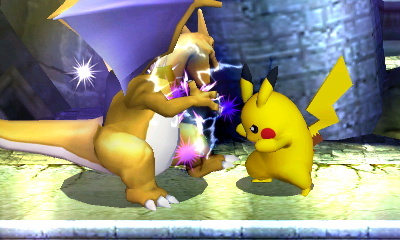 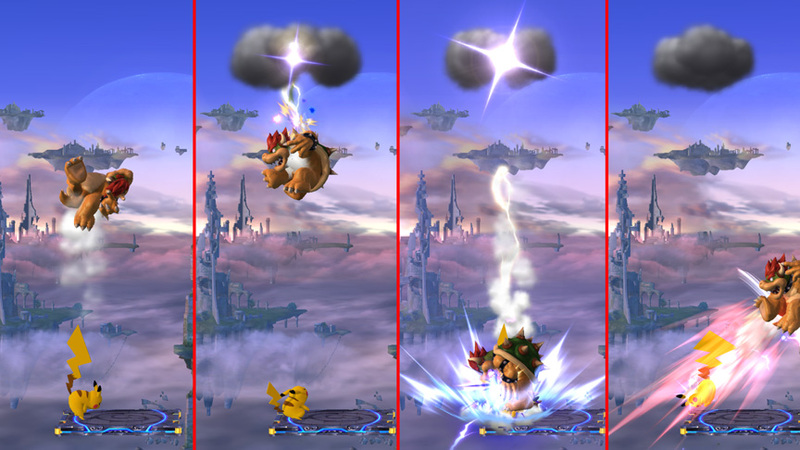 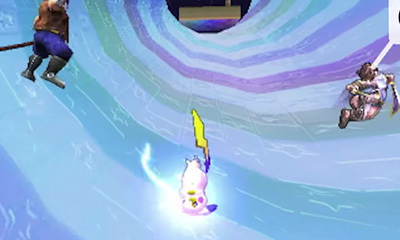 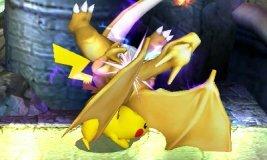 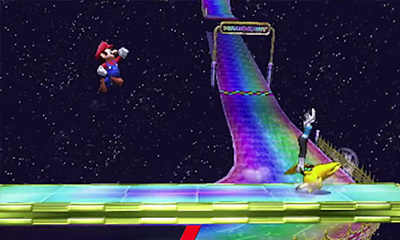 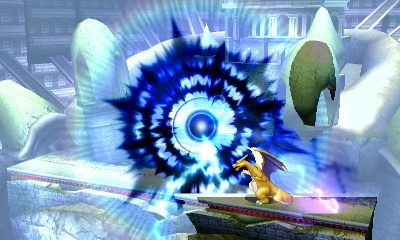 The thunder cloud of Pikachu's Thunder move is capable of dealing Meteor Smashes.